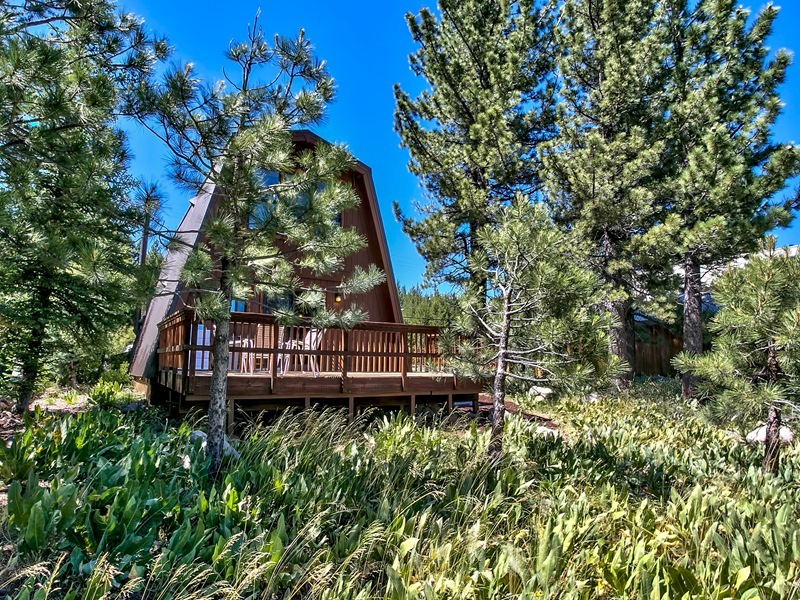 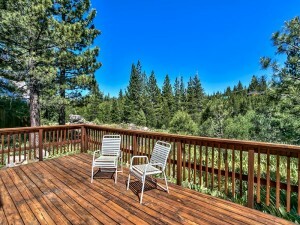 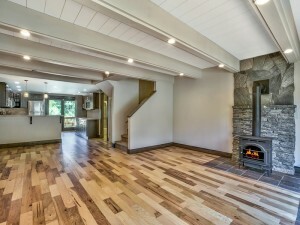 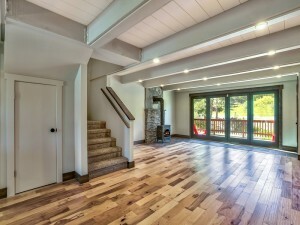 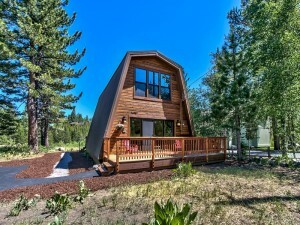 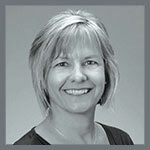 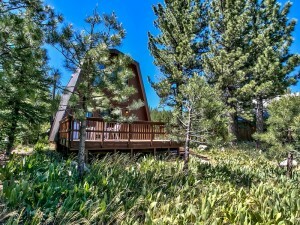 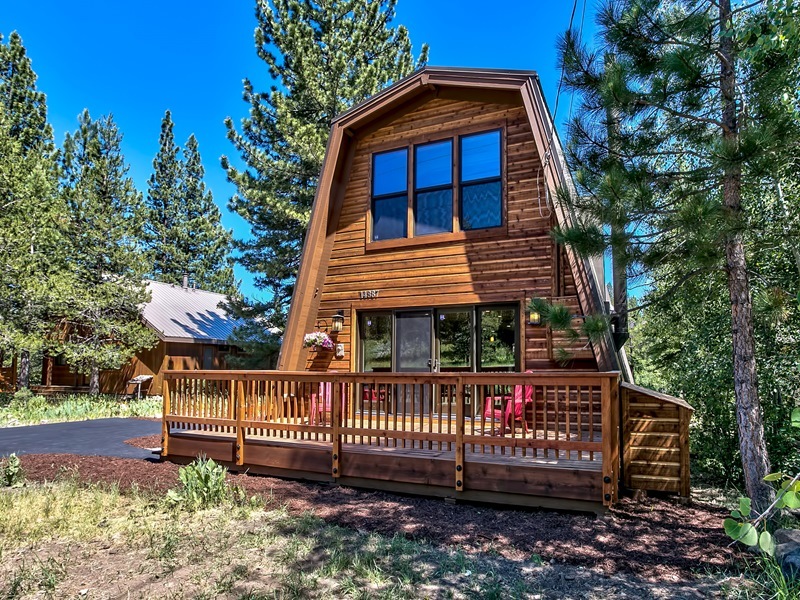 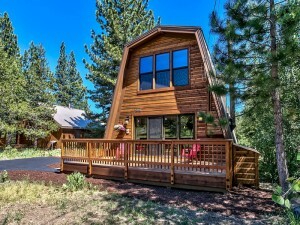 Carmen Carr you local real estate agent has just listed a great new home in Tahoe Donner. 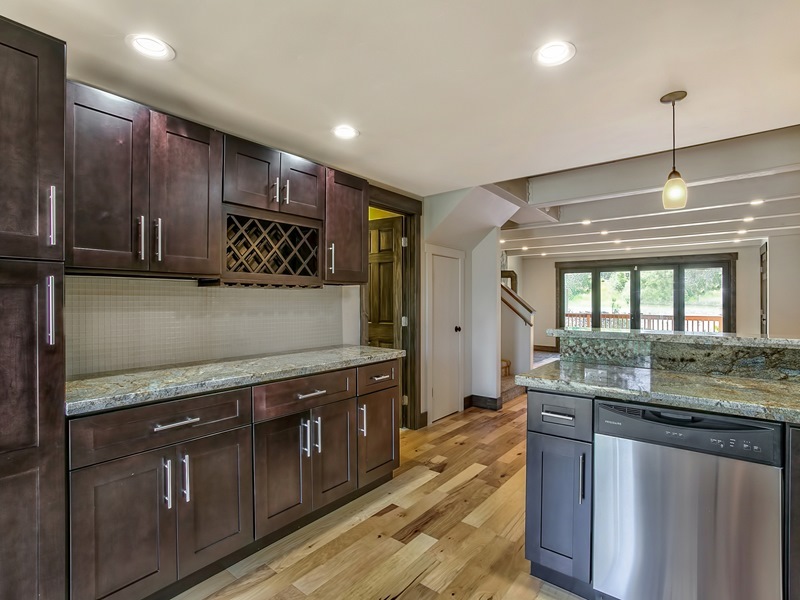 This home has been completely remodeled, from granite counter tops to distressed hickory floors. 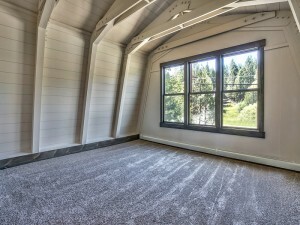 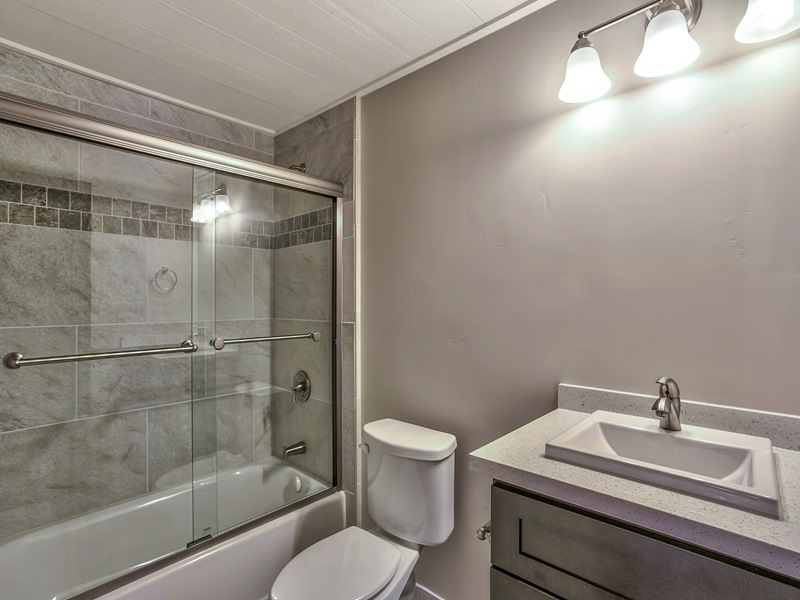 New carpet, refurbished decks, entirely new kitchen and bathrooms and much more. 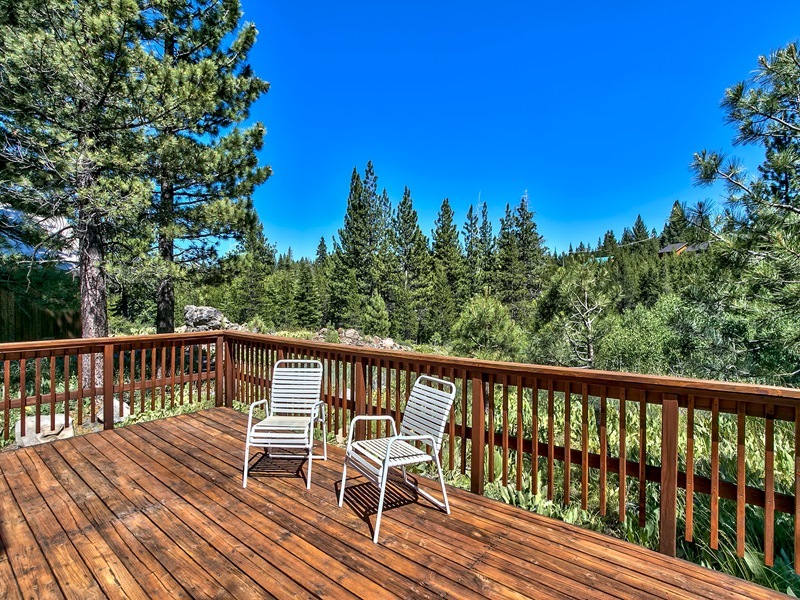 Enjoy the sunshine from either deck or take a stroll down to the creek in your new backyard. 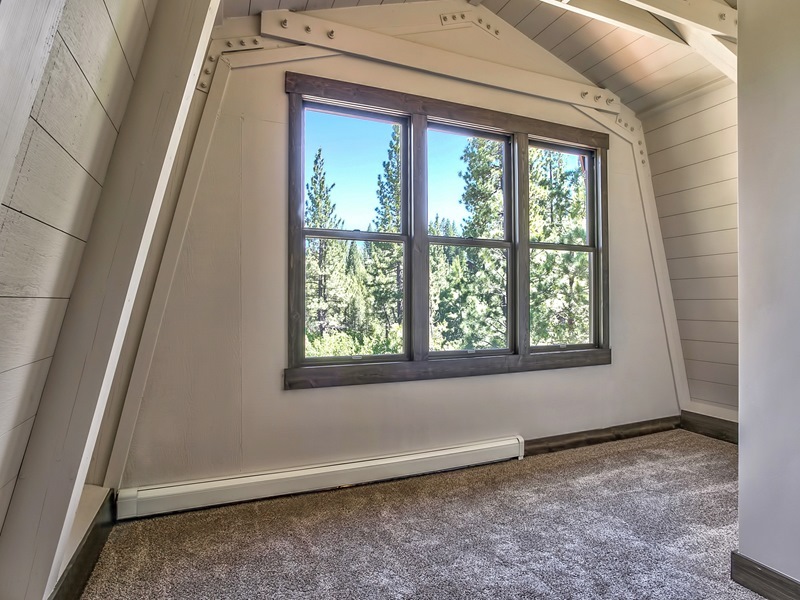 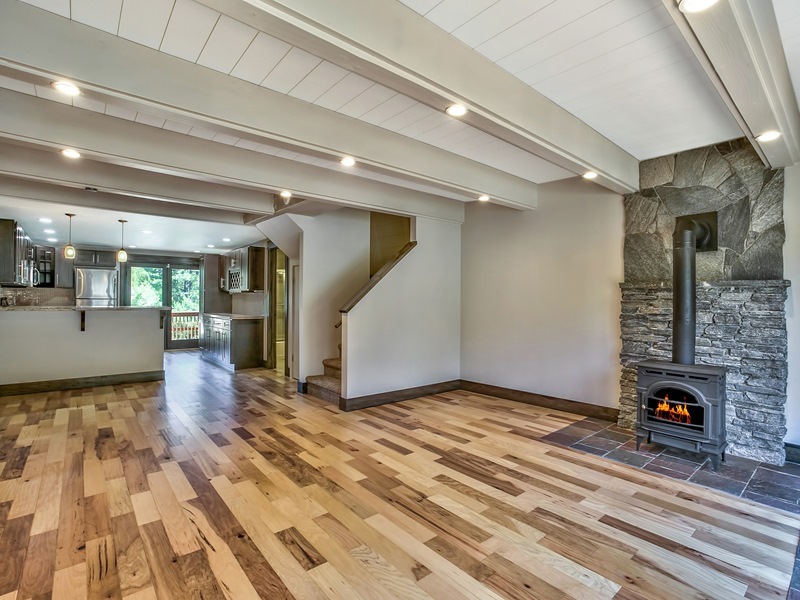 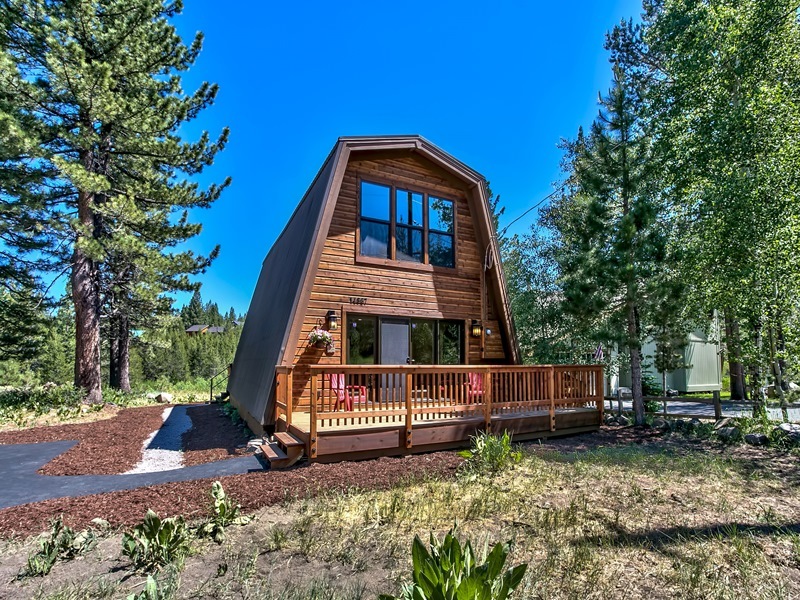 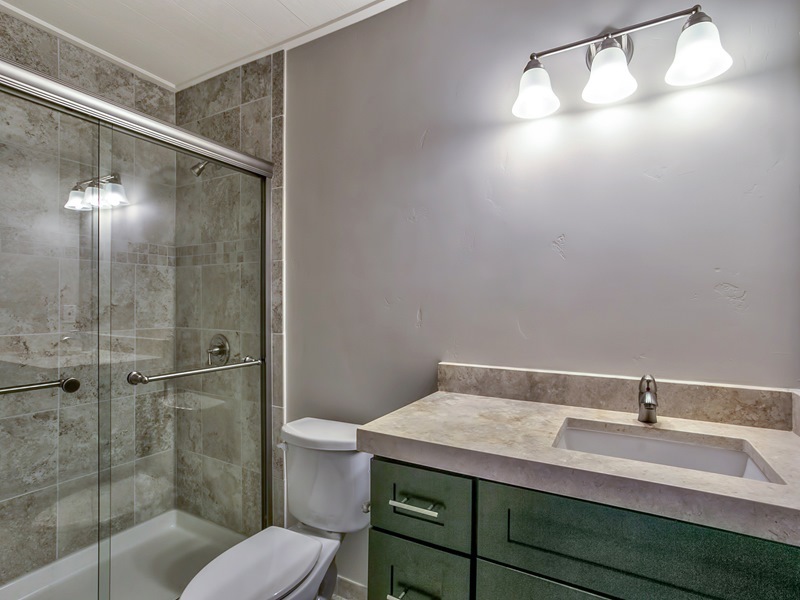 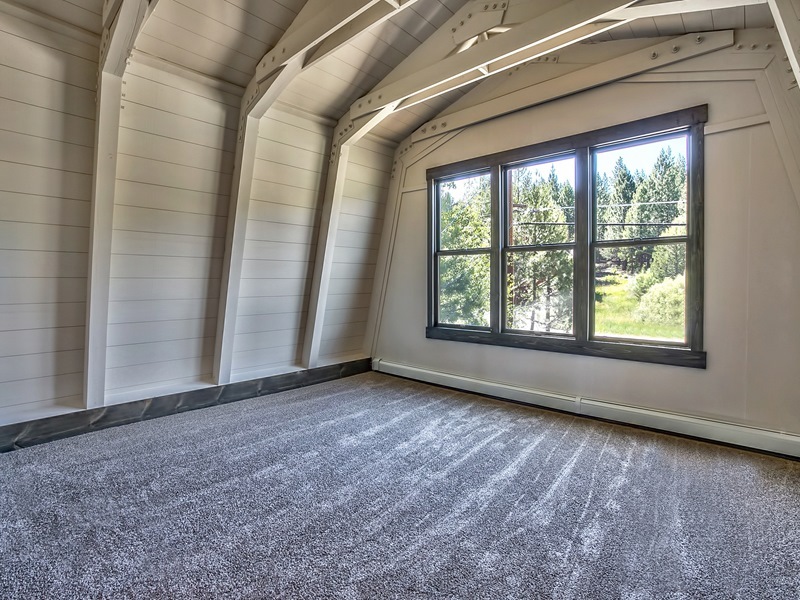 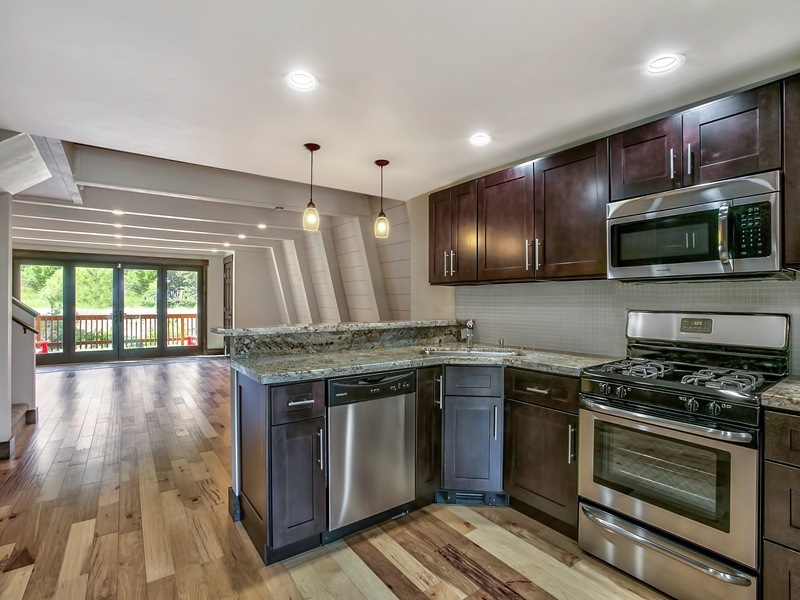 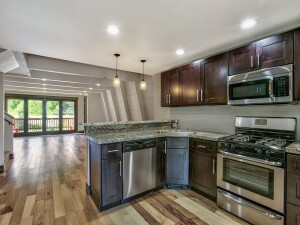 A nearly brand new home just minutes from all Tahoe Donner amenities, including the all new XC adventure Center, at this price will not last long! 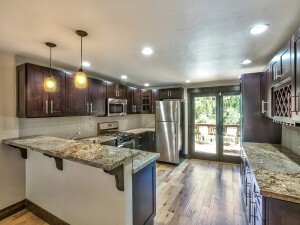 To receive more information about Carmen Carr’s new listing click here to contact her directly.